New Zealand has long been the haunt of the young travelers heading off to find adventure, memorable experiences, and an adrenaline rush. Whether you are traveling on your own, with friends or family, one of the things you need to consider is how you will get around the country. There are two main options: jumping on a tour bus or hiring a car. The decision can affect both your budget and your experience of the country. So, it is important to weigh up the options. When choosing a tour operator, ensure they are reputable and experienced. 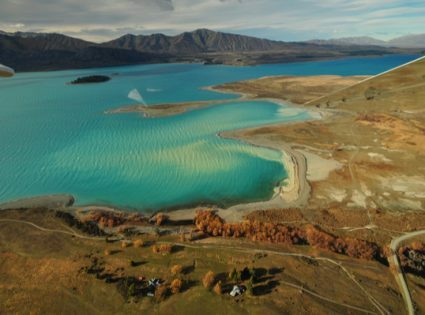 Kiwi Experience is the leading off-the-bus New Zealand experience, which does tours of New Zealand for the young and adventurous. The tours will let you sit back, relax, and enjoy the amazing splendor of the country. Here is the drawcard for taking a Kiwi Experience tour. The company takes the hard work out of traveling around a new country. You won’t need to do anything else to have your social and cultural needs met. On the flip side, hiring a car means that you will be consulting maps, asking for directions and potentially getting lost. In addition, with a tour, you are getting the inside scoop of the best places to visit from an experienced guide. 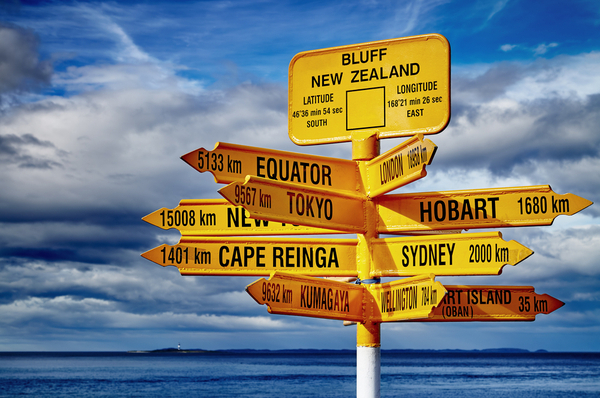 Kiwi Experience reviews all of its destinations and tours with a fine tooth comb so that you actually see the country, not just the inside of a bus. When you join Kiwi Experience you can relinquish control to the operators and let them organize every aspect of the trip for you. Simply enjoy the ride with friends or new acquaintances while the tour manager negotiates the best options for accommodation, meals and driving routes. That said, some people choose to avoid tours because they like the freedom of changing their itinerary at a moment’s notice or only want to visit specific tourist attractions. 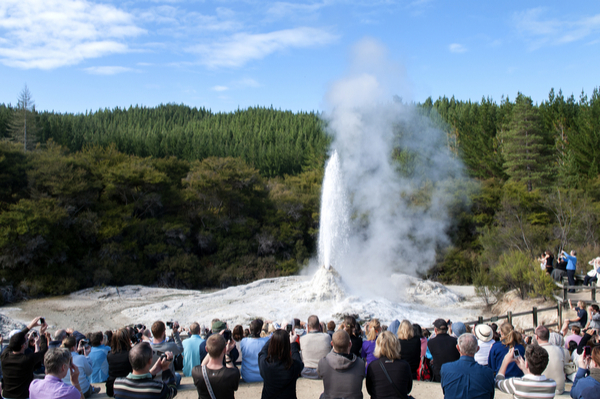 In actual fact, the Kiwi Experience is very flexible and with enough notice are happy to go off the beaten track if there is something specific that you would like to experience. 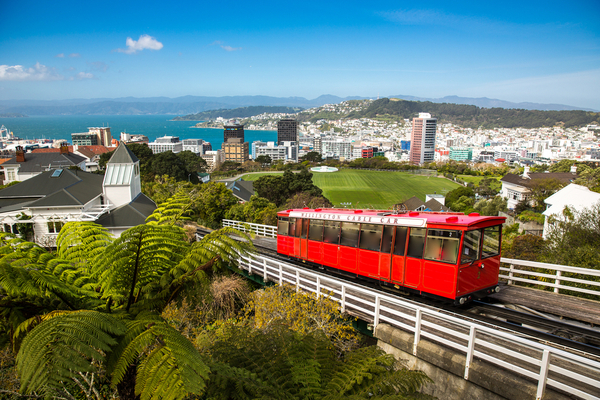 Moreover, tour companies such as Kiwi Experience give you the freedom to hop-on and hop-off the bus whenever you like, so you can explore the country at your own pace. Of course, when it comes to choosing between taking a tour or hiring a car to travel, the cost is always one of the most important factors. Although most tours require financial upfront payment, this does not mean that you will spend more money by taking a tour. Often the upfront prices include a variety of things such as vehicle hire, petrol, meals and entry fees to attractions and you’ll find that tour operators can often negotiate bulk rates for their guests, enabling each individual to pay cheaper prices in the long run. Take in all the spectacular sites of the South Island including Christchurch, the seals of Kaikoura, Lake Mahinapua, the Franz Josef Glacier, Mount Cook, and the adventure sports of Queenstown in a 10-day trip for just $599NZD with Kiwi Experience (2013 Prices). In contrast, a quote from a well-known hire car company in Christchurch for nine days car hire would set you back around $685NZD. In addition, with a hire car, you need to be wary of the cost per day rate, insurance, petrol, parking and any penalty fees involved. Ultimately, there are pros and cons when it comes to deciding if a tour group is a right option for you. It has convenience, experience, and costs going for it, which is why it is often so popular with young, like-minded travelers.